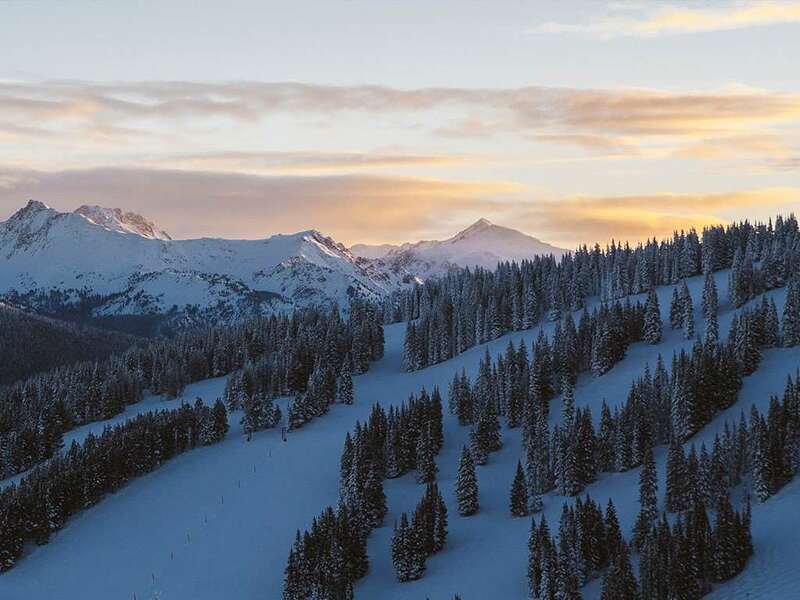 These spacious and well equipped condos are set in tranquil East Vail and just 12 minutes ride by shuttle bus or car to the skiing, shopping and nightlife of Vail Village. Car rental is a major benefit, for quick access to the Vail ski lifts or any of the areas covered on the Colorado Ticket lift pass. All beautifully appointed apartments have full kitchen, bathroom with private bath, shower and WC, living/dining area, open fireplace and cable TV. One bedroom condos - sleep 2-4: Double sofa bed in lounge and separate bedroom with double bed. Two bedroom condos - sleep 3-6: As one bed condo but with a second bedroom with double or twin beds and a shower room with WC off the hallway. Three bedroom condos - sleep 5-8: As two bed condo but with an additional double bedroom. Please Note: 1 Bed Condos are often at Pitkin Creek which has an outdoor hot tub and is adjacant to a bottle shop and small grocery store. 2/3 Bed Condos can be in either Pitkin Creek, Timberfalls or Gore Creek Meadows.